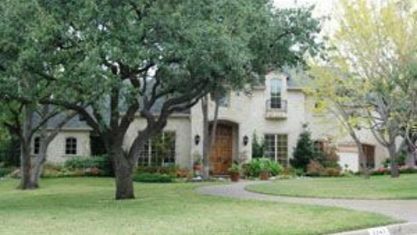 Located in the heart of north Dallas is a very special place known as Northwood Hills. 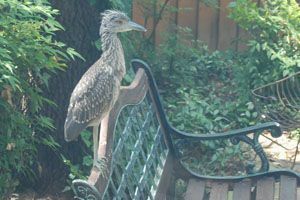 This community proudly displays a love and respect for nature in the middle of an urban metropolis. The appreciation for natural beauty blends effortlessly with the roughly 1,200 homes in Northwood Hills, mostly single-family houses ranging in value between $400,000 and $2+ million. The neighborhood offers many attractive features for homebuyers looking to connect with nature but Northwood Hills is also ideally situated, close to all of the major arteries, an abundance of shopping and country clubs, T Bar M, a private tennis club, restaurants galore and most of the desirable private schools in the area. 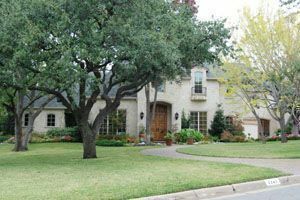 Northwood Hills attracts buyers more interested in their environment, lot size and natural beauty than the improvement/house that is on the lot. Because that can be changed, the neighborhood boasts both new construction as well as homes with varying degrees of updates. Several parks, hundreds of ancient oak trees and a meandering creek give homeowners the impression of being miles away from civilization. 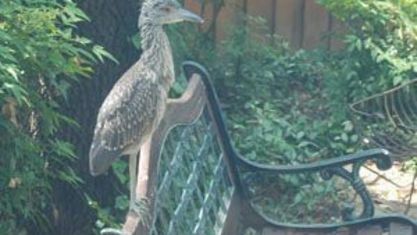 Rare birds and other wildlife are a common sight, and the entire neighborhood teems with wildlife right outside almost every backdoor. Most of the lots are at least half an acre, and the houses are set fairly far back from the street, so that the large lawns give off a distinct park-like feeling. 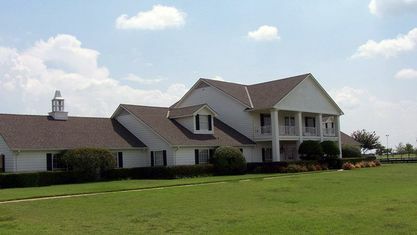 Another great feature of Northwood Hills is the community’s unique location. Despite its rural atmosphere, Northwood Hills is situated right outside the LBJ Freeway, just 10-15 minutes’ drive to downtown Dallas and many of its attractions. Most of Northwood Hills is in the award-winning Richardson Independent School District attendance area. Numerous private schools are also conveniently accessible to students looking for specific educational needs. 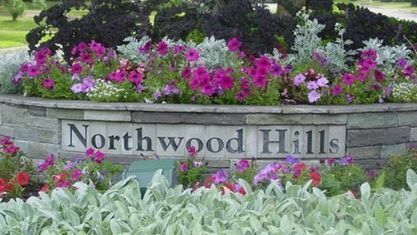 Visit www.NorthwoodHills.org to find out about the Northwood Hills Homeowners Association (NHHA), the voluntary HOA for Northwood Hills' residents. This very active, voluntary homeowners’ association boasts over 50% membership, and its website has many helpful tools to assist new residents. NHHA hosts an Independence Day parade each July 4th, provides a private security patrol service seven days/week, mails quarterly newsletters and sends Membermails with timely and pertinent information to its’ members via email, from finding lost pets to crime reports, helpful security tips and trash pick-up schedules. This close-knit community welcomes new residents with open arms, and one couple, who moved into the community in 1957, when it was first developed, wrote a history of the neighborhood for a booklet to help acquaint new residents. If you’re looking for friendship, tranquility and a proximity to nature all while enjoying the comfort of a fine home within a 15-minute drive to a downtown area, Northwood Hills is a great place to start looking. There are a number of schools in the area for those raising a family. 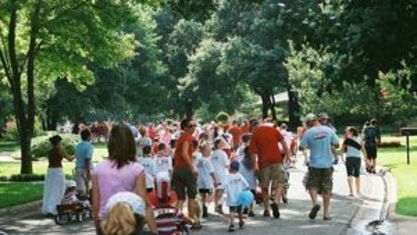 Northwood Hills is just minutes from University of Texas at Dallas and Southern Methodist University for your bigger kids. There are a number of ways to get active in the local community, and shopping and dining are not far away. 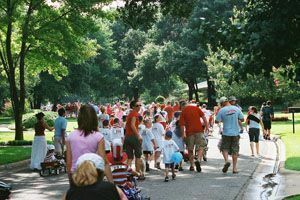 There are even parks, a city pool, library and recreation center known as Fretz Park adjacent to the neighborhood to the north. Northwood Hills Elementary is the neighborhood school and boosts a playground for a day out with the kids. There is truly something for everyone in Northwood Hills. Looking for Northwood Hills homes for sale? Search our local listings database for access to listings in Northwood Hills and the surrounding areas. 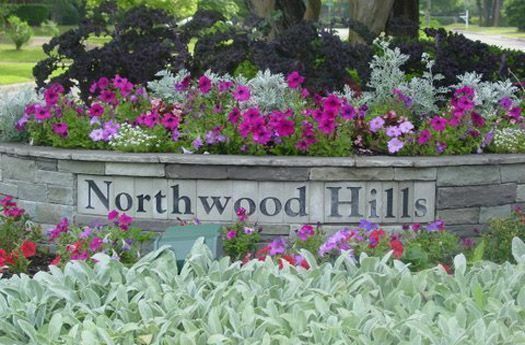 Whether you want to buy or sell Northwood Hills real estate, contact Judy Switzer, a 20+ year resident of Northwoods Hills and member of the Board of Directors of the Northwood Hills Homeowners Association. You can browse through properties, and find a wide variety of real estate resources available on this website. If you are looking for a Northwood Hills REALTOR®, choose Judy Switzer & Associates! As your Northwood Hills real estate agent, Judy Switzer & Associates can assist you with all of your home buying and selling needs. Her team of associates can provide you with access to the local listings database and offer their experience and knowledge to make the home buying or selling process easier for you and your family. Contact Judy Switzer & Associates today to get your home search started! View our selection of available properties in the Northwood Hills area. Get to know Northwood Hills better with our featured images and videos.